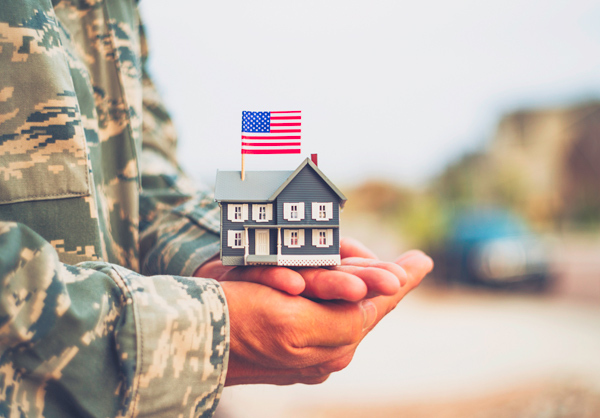 The VA streamline refinance program, also known as the VA IRRRL (Interest Rate Reduction Refinance Loan), is a fantastic refinance opportunity which can be used to lower the rate and payment on your current VA Loan. In many cases, we can help you with lower closing costs! The VA streamline refinance allows you to convert your existing VA Loan into a lower rate and payment. The VA IRRRL is also termed a streamline refinance, because the process is so easy and fast. The first step to determining your eligibility is to talk to a VA Loan specialist about your options and the money you could save. You can also find out more about your Veteran benefits through the Philadelphia Regional VA Office. It is important to determine that the refinance makes financial sense. Progressive Mortgage & Associates, LLC can help you determine the savings. In most cases it does make sense, because of the fact that we can do your refinance with lower closing costs; therefore, you will have a benefit from day one. Qualification standards are not difficult. There is a minimum credit score of 620 and you will get a better rate if you are above 640. It is also required to be 2 years out of a bankruptcy. Although VA guidelines also state that you will not need an appraisal, in certain cases one will be needed. The VA funding fee is low, only .5% of your loan amount (i.e. on a $200,000 loan the funding fee would be $1000), in most cases it is financed into the new loan, meaning you will not have to bring anything to closing. One of the first steps to getting started is to fill out a loan application and have your credit checked. Our philosophy is to give you honest advice and straightforward answers to your questions. We would be honored to help you, and your service to our country means the world to us! Your trusted Lake Charles, Louisiana mortgage lender.